Mozilla, the open-source development community behind the popular Firefox web browser, is now accepting bitcoin donations. The Mozilla Foundation, the non-profit entity that provides support for the community’s broad open-source development, will be partnering with Coinbase to accept bitcoin contributions. The California-based bitcoin services provider announced the deal on its blog, where it reinforced that, per its policies toward charities, it will not charge fees for the donations it processes. With the news, Mozilla joins the growing number of non-profit organizations that support open-source and free Web-focused initiatives, including the Wikimedia Foundation, that are accepting bitcoin. In recent months, charitable organizations around the world have slowly begun to turn to digital currency to facilitate donations while removing costs associated with legacy payment methods. The announcement followed a post on the bitcoin subreddit that asked why the Mozilla Foundation had yet to embrace bitcoin donations. 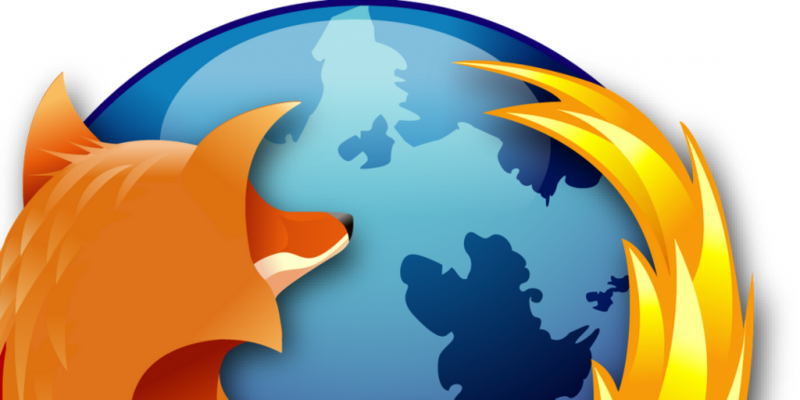 According to Mozilla vice president Geoffrey MacDougall, who posted a link to the donation page in response, the long-awaited move came after what he called a robust internal process focused on security and compliance. The move comes more than a year after Mozilla first broached the idea of accepting bitcoin. At the time, MacDougall took steps to open a dialogue with the bitcoin Reddit community and commented that “there are a number of people on my team” advocating for bitcoin donations. The Mozilla donations page was operational at press time, though some users had reported difficulties accessing the page earlier in the day.